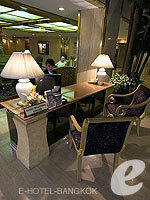 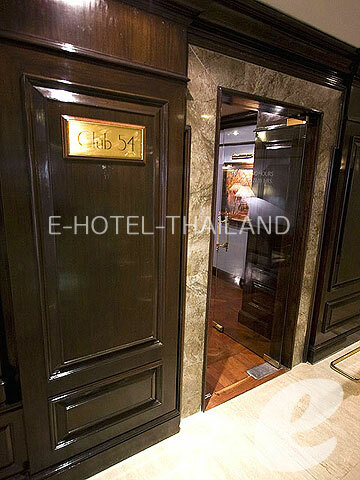 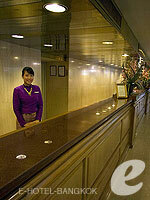 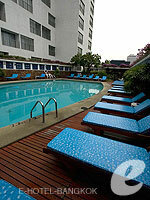 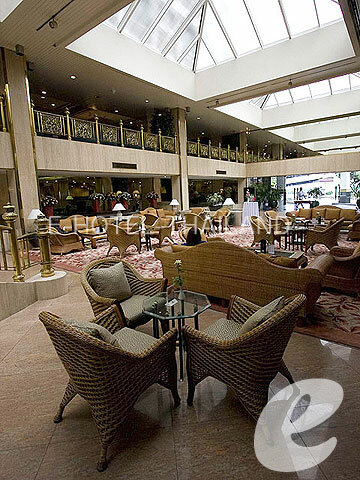 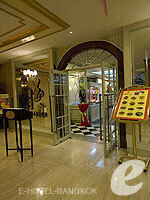 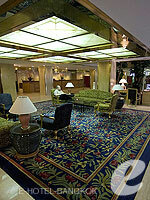 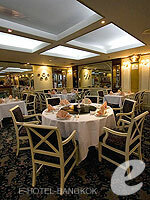 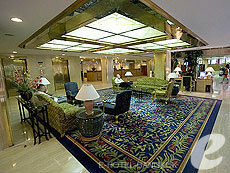 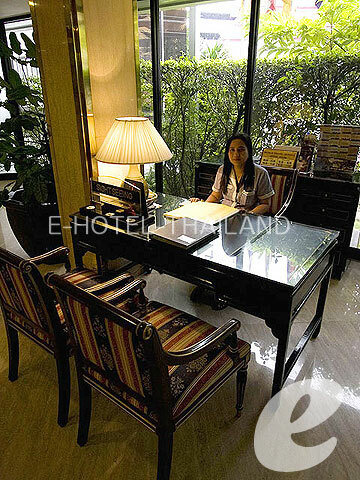 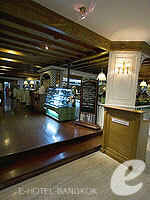 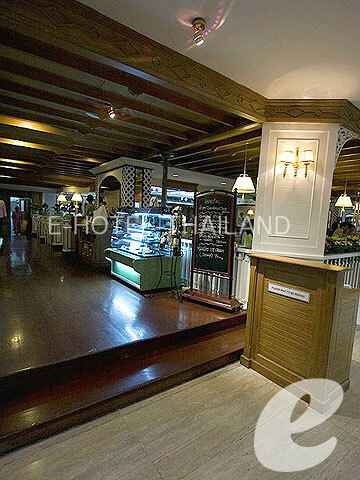 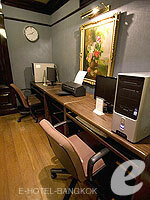 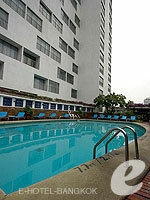 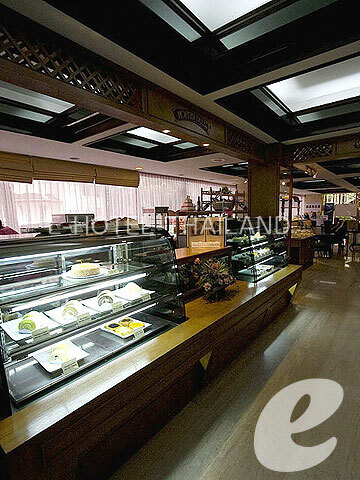 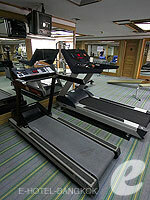 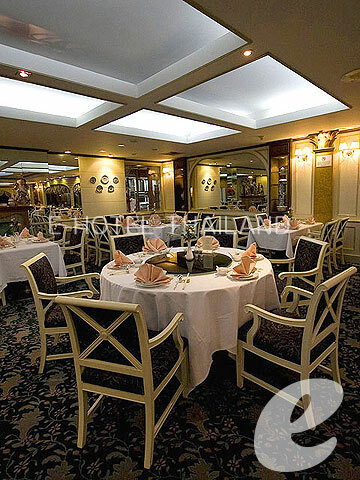 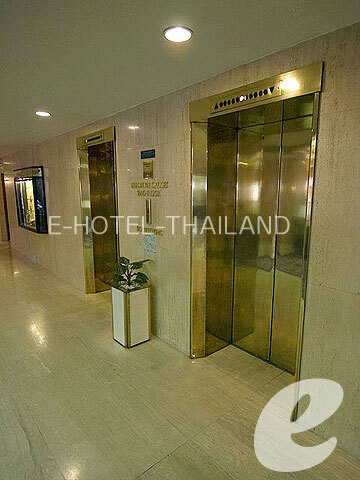 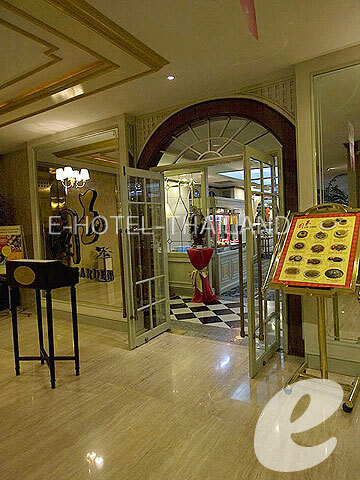 Conveniently located in the heart of Bangkok, excellent choice for business and pleasure. 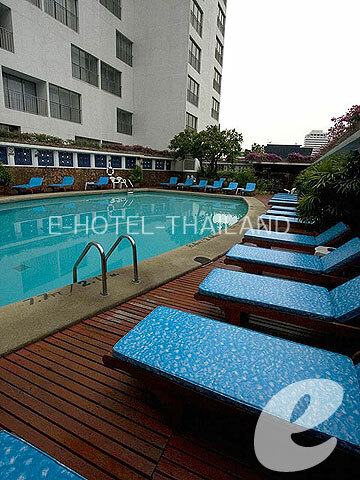 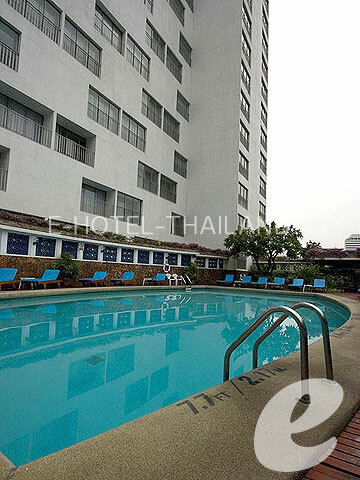 The Montien Hotel Bangkok is a large hotel located on Surawongse Road, within a minute walking distance from Patpong and Thaniya, one of the major nightlife districts in Bangkok. 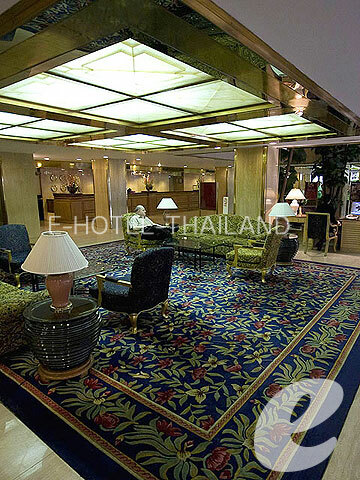 The business district of the city, Silom is also within easy walking distance. 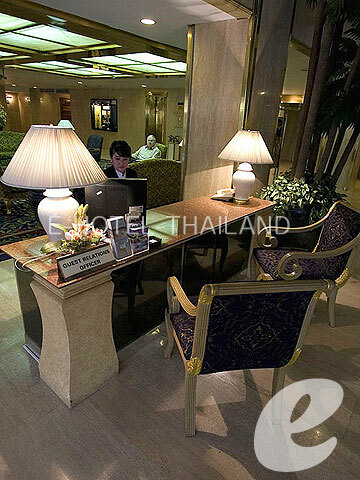 * A child/children 3-12 years sharing a room with adults without putting extra bed will be charged only breakfast fee of THB 450++/child.